Add Rain. Grow Your Retail Sales by 20%. Select a business type to see how Rain can work for you. See why our customers choose Rain.  "Our Year-over-year sales increased by 35%, after switching to Rain Retail." "Rain Retail Software has helped Minky Couture bring everything together in one system." "After we started using Rain, we saw a 23% increase in sales in Q3 Year-over-Year." "After switching to Rain, our foot traffic increased significantly because people are now finding our products online"
"My inventory management time has been cut in half and I have more time to build relationships with my customers to grow revenue"
"What can we do to bring modern retailing to (Scuba)...what can we do to bridge all gaps...Rain offers that multifaceted solution"
Integrated into Rain's all-in-one system. Manage inventory and make sales from any location, all you need is an Internet connection, Wi-Fi, or a mobile hotspot. Integrated POS & E-Commerce ensures that in-store and online inventory levels are always updated. Rentals are integrated with your point of sale, so you can view and manage all aspects of rental transactions, from start to finish. 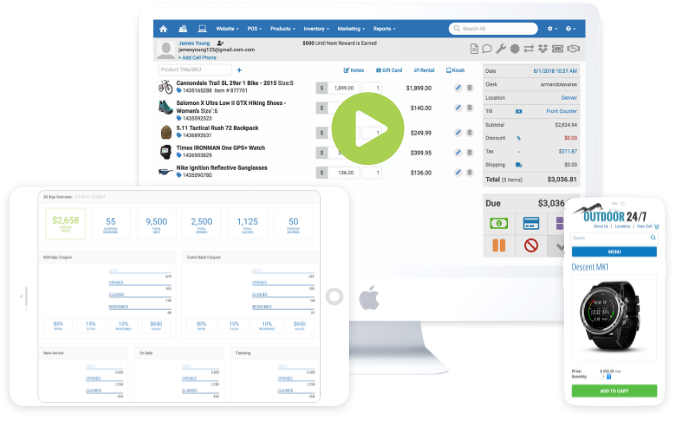 Detailed service tracking synchs with your POS, allowing you to view and manage every service and repair, with automated notification sent to customers when work is completed. Convenient online class sign-up. Once a customer pays for your class, their seat is instantly reserved, and the number of available seats reduces. Send automated marketing emails and text notifications for new arrivals, top sellers, sale items, and upcoming classes. No need for third-party marketing services. From 1 store to 100+, Rain's POS makes running your business simple.